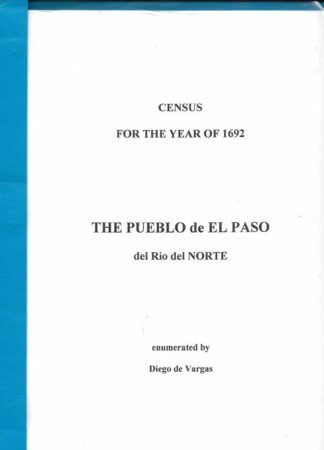 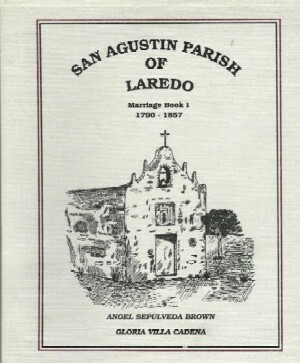 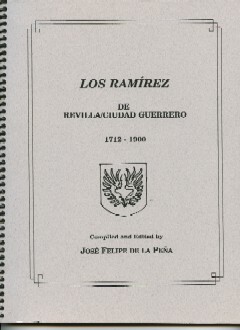 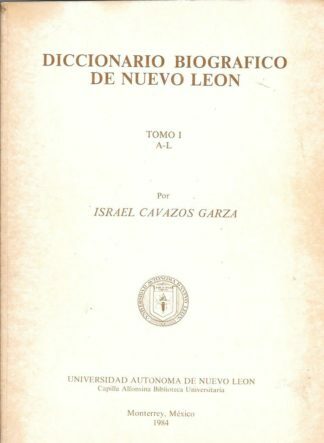 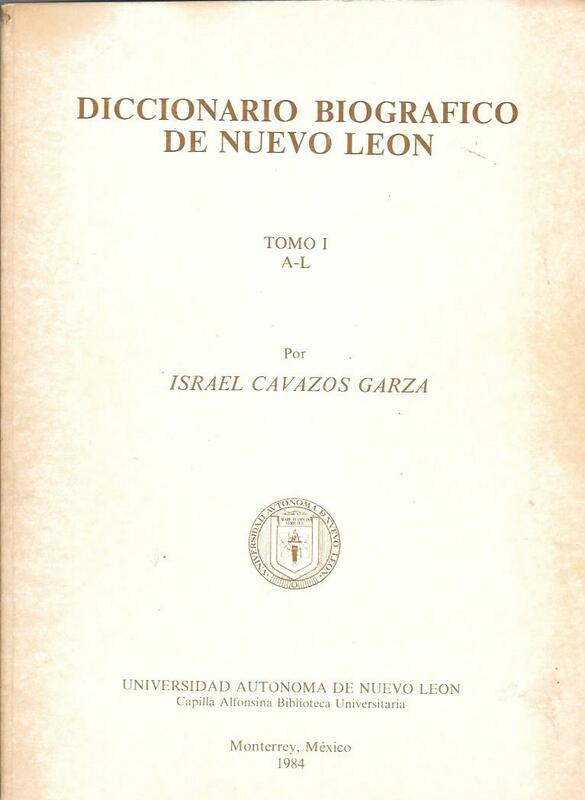 This is a copy of the first edition of this great work by the prolific eminent historian and archivist Israel Cavazos Garza of Monterrey, Mexico. 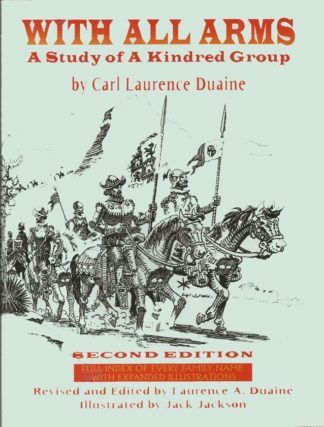 Unfortunately this is only Volume I but may add to anyone who has Volume II. 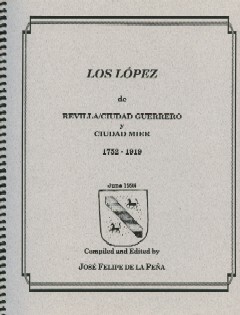 8 &1/2 x 11 size.